Nevada gaming regulators are wrestling with the idea of allowing casinos to accept sports wagers from customers living in other states where the gambling activity is legal. Of course, the decision comes with a host of legal concerns. The Supreme Court of the United States ruled against the Professional and Amateur Sports Protection Act (PASPA) in May. 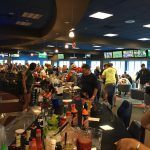 The decision gave states the power, at least for the time being free of congressional intervention, to dictate their own laws and regulations regarding sports betting. 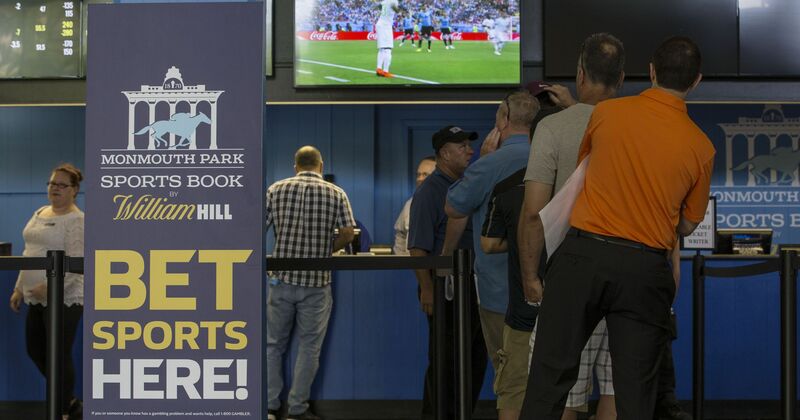 Since the PASPA repeal, five states, Delaware, New Jersey, West Virginia, Mississippi, and New Mexico, have joined Nevada in legalizing sportsbooks. The Nevada Gaming Control Board (NGCB) is considering the sports betting regulatory changes. During a meeting this week, the state agency heard testimony from representatives of numerous casino operators including MGM Resorts, Caesars Entertainment, and Wynn Resorts. The gaming industry supported easing Nevada’s sports betting regulations. 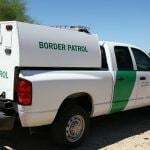 However, federal law supersedes conflicting state laws, and the Wire Act may do just that when it comes to the interstate proposal. Passed in 1961, the Wire Act prohibits any person or business from engaging in betting using “wire communication facilities” to transmit bets through “interstate commerce.” In 2011, the Department of Justice opined that the federal law applied only to sports betting, and not specifically other forms of gambling, which effectively allowed states to legalize internet casinos. But as it relates to sports betting, the law stands. The NGCB considered several other changes to the state gaming law. 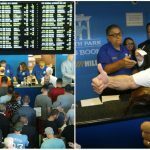 Among them include allowing Nevada residents to register for mobile sports betting accounts without physically entering a casino. The board also reviewed the merits of mandating casinos pay out on winning sports bets for a year, instead of the current 30-day minimum. Betting on non-sporting outcomes such as the Oscars and Golden Globes was additionally discussed. Winners of reality television competitions such as “The Voice” might also be permitted betting opportunities in the future, but betting on political outcomes will remain illegal. NGCB Chairperson Becky Harris said the agency will review the issues over the next few weeks and decide which, if any, to recommend to the Nevada Casino Control Commission for approval.